Play any song, any time on any device - mobile, tablet, or your computer. 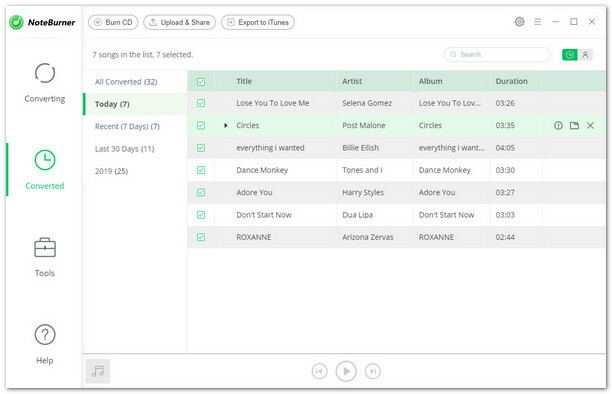 Download and listen to tons of songs anywhere without burning through your data. Unlimited skips & No ads - just uninterrupted music. Nevertheless, even though the $9.99 fee may sound minor, the persistent Premium monthly fee can be a burden, and once unsubscribed from Spotify, you will revert to Free plan and then listen to music only in shuffle and with ads and skip limitation. So here comes the problem, is there any possibility to get Spotify Premium features but avoid the monthly charge? 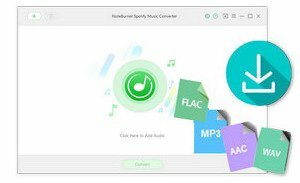 In other words, how to download and stream Spotify music offline without Premium subscription? If that's what you are concerning about, then please read on as we are going to introduce an easy yet efficient way to help you get Spotify Premium features for free. 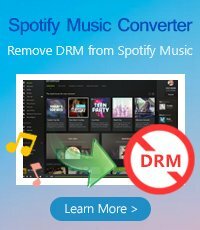 It is worth mentioning that all of Spotify music are encrypted with DRM protection, so to get Spotify Premium for free, all you need is a Spotify free account and a powerful Spotify music DRM removal tool. 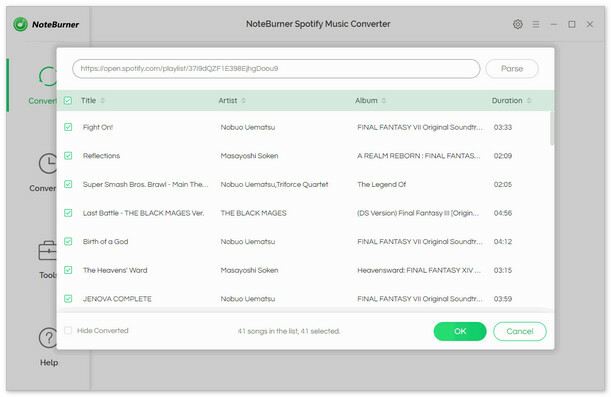 Spotify Music Converter is a professional DRM removal app specially designed for any Spotify user to easily download and convert any Spotify track, album, artist and playlist to DRM-free MP3, AAC, FLAC or WAV format. With an advanced DRM decrypting technique that differs from traditional recording, it can keep the original audio quality and ID tags of the music in output files. In this case, you can listen to unlimited Spotify songs offline anywhere without ads. 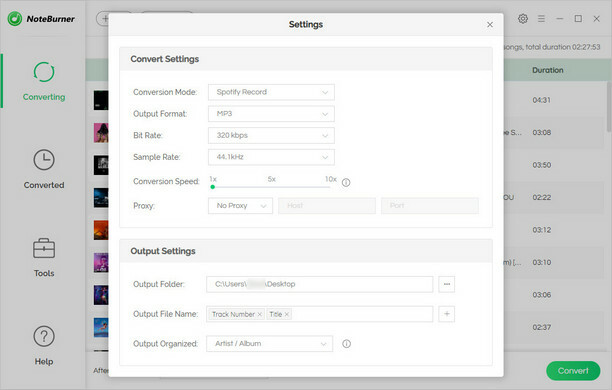 The following is a detailed tutorial about how to download and stream Spotify music without Premium. Please download this useful tool on your computer first before getting started. When finish customization, click "Convert" button to start downloading. After downloading, you can get offline Spotify music, and transfer to your phone, tablet and more devices for playback offline.